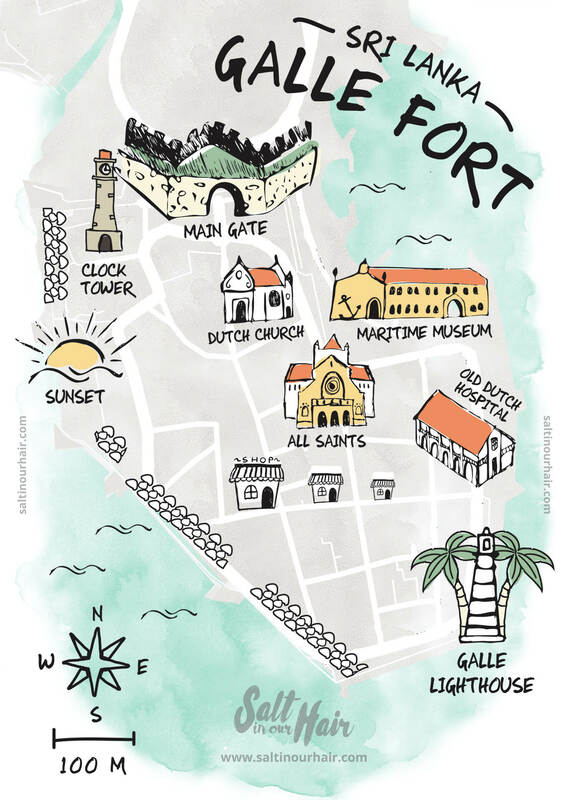 In the 18th century, the Dutch build their headquarters, Galle Fort, on the Sri Lankan coast. 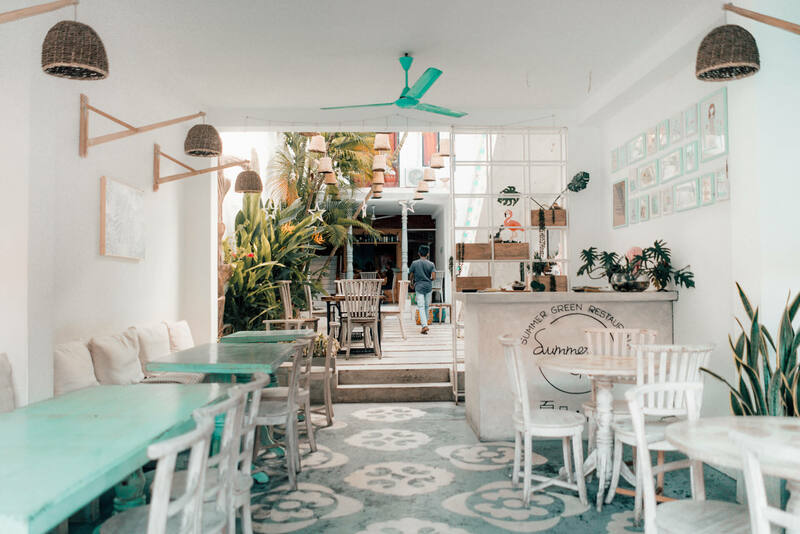 Nowadays, the old beautiful buildings are transformed into trendy shops, cafes, and restaurants. Unesco named Galle Fort World Heritage, so the beauty of the building is being preserved. From shopping, exploring the history or the sunset at the fort’s wall. 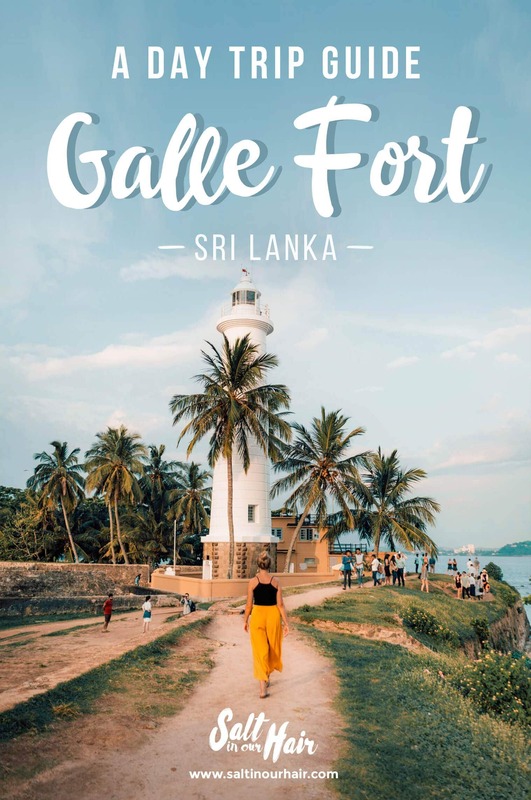 You could spend an entire day exploring Galle Fort. You can only enter Galle Fort from the main gate side. 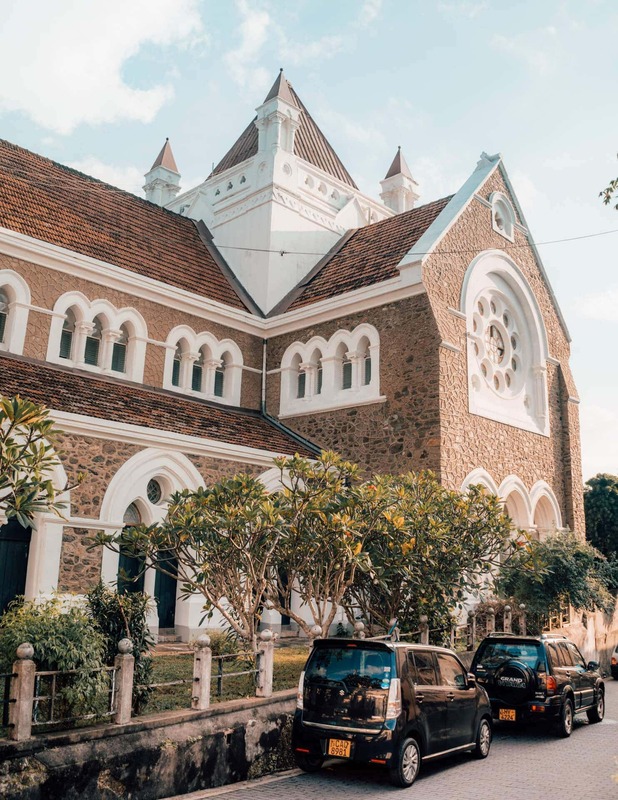 From there, explore the shopping streets, churches, and the fort’s history. It takes about two hours to walk around the whole fort. 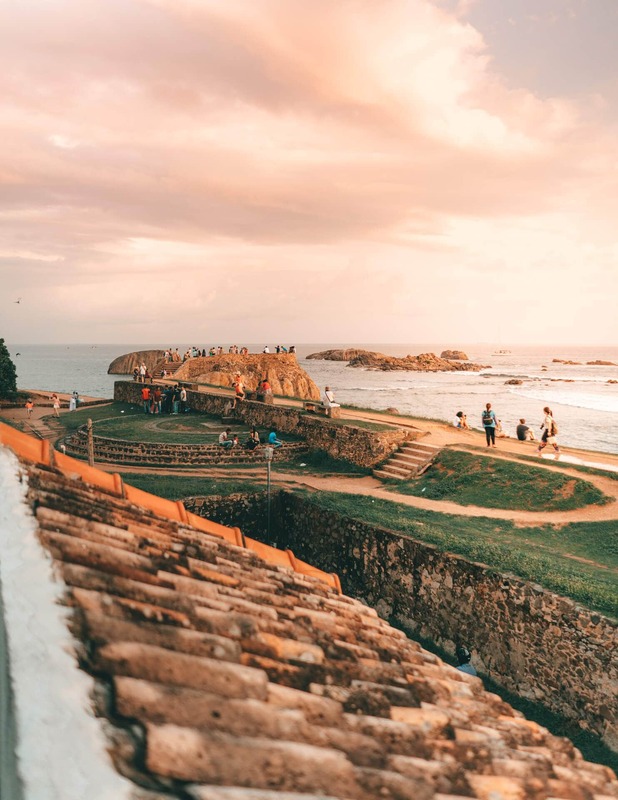 To avoid busy streets, make sure to visit Galle Fort in the morning. Still, we like to recommend an afternoon walk so you aren’t going to miss the sunset. Fall in love with all those incredible handicraft shops. 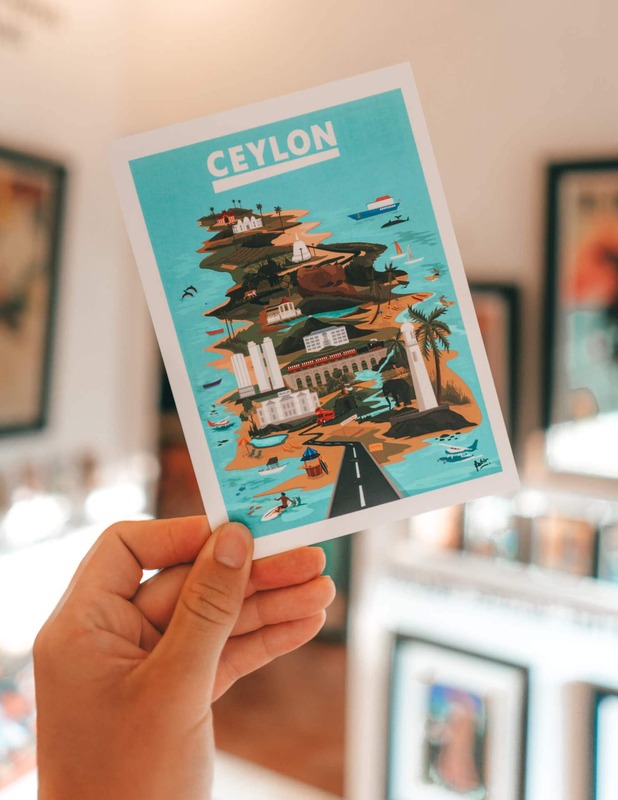 If you would like to bring back a little souvenir for your parents then wait until you arrive in Galle Fort. 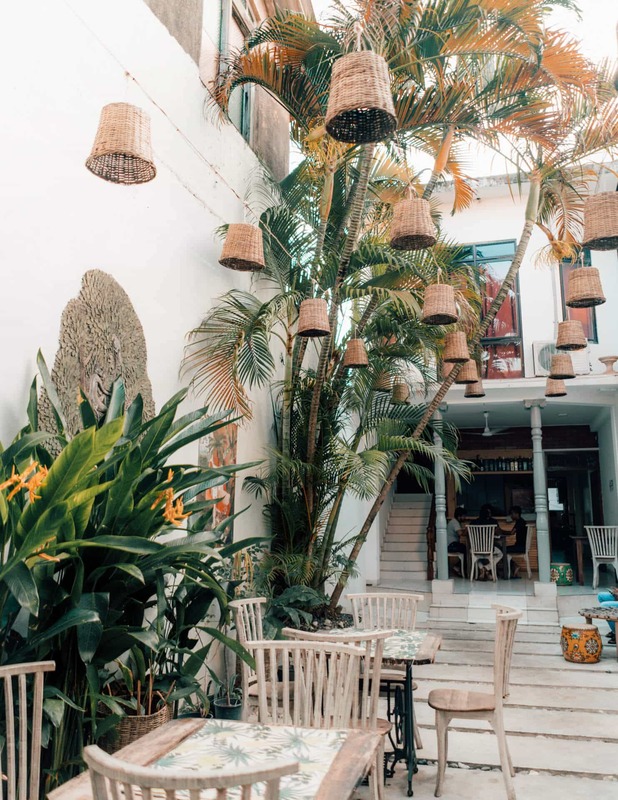 It owns some of the most beautiful shops in Sri Lanka filled with design attributes and handicraft that you won’t find anywhere else. 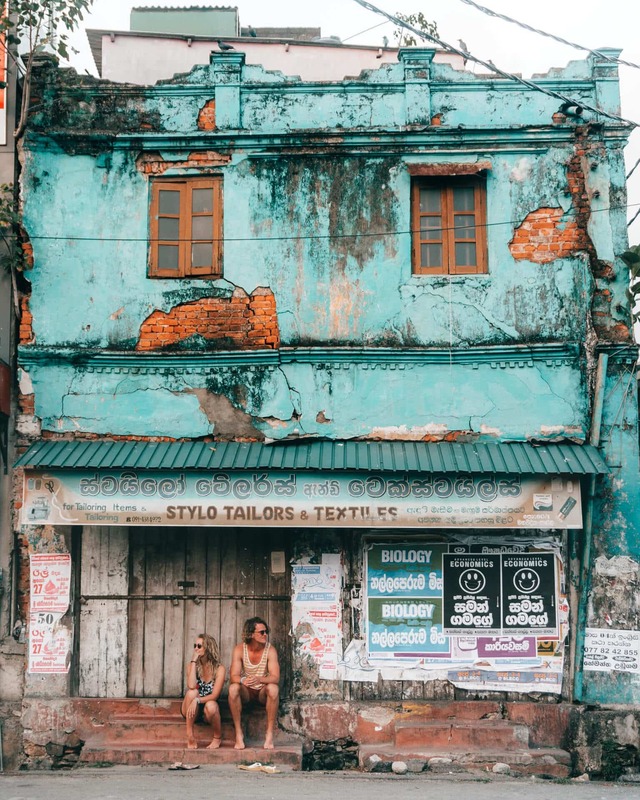 The majority of the shops in Galle Fort is owned by foreigners so it is quite expensive compared to what you are used to in Sri Lanka. 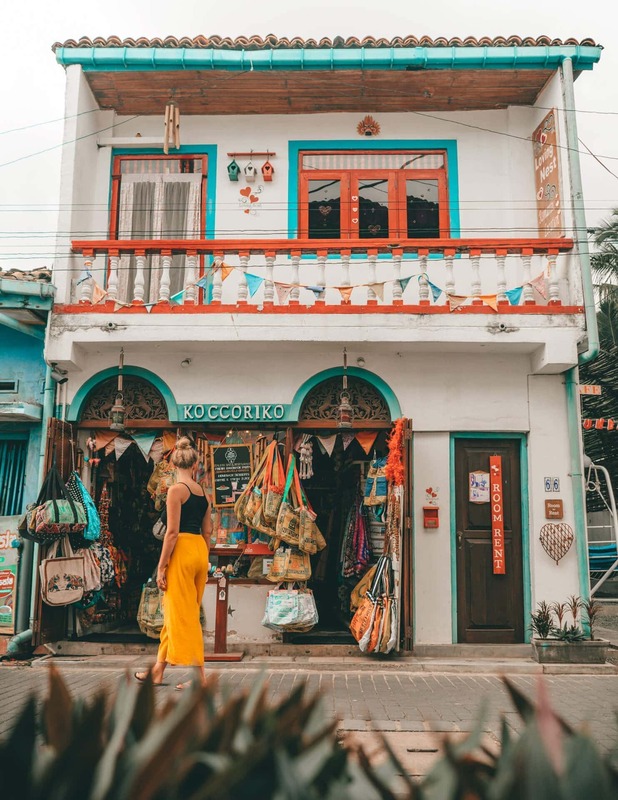 These are our favorite shops in Galle Fort. Barefoot – Corner of Church and Pedlar Street. A southern outpost of the stylish Colombo homeware shop. Orchid House -Near Dutch Hospital. Selling handicraft, sarongs, and gems. Even if you’re not a cultural person, the buildings inside Galle Fort will be something refreshing. The fort is a big monument itself and there are museums and beautiful churches within the fort’s walls. The clock tower and Dutch church were one of our favorites. During your walk inside the fort its hard to miss these sights. 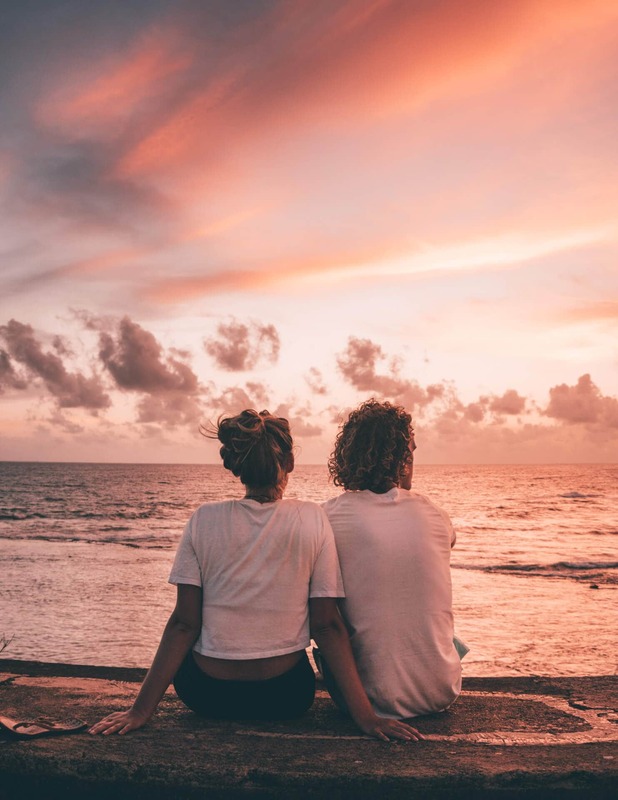 ➳ Visit stunning beaches nearby Galle. Wandering around in some of the narrow streets of Galle Fort makes you forget that you are in Sri Lanka. It looks like you are in a European city instead. Visit at least one of these sights. The Fort’s wall is where locals and tourists come together and enjoy the beautiful view over the city and on the sea. Start at the white lighthouse on the southeastern part of the fort. 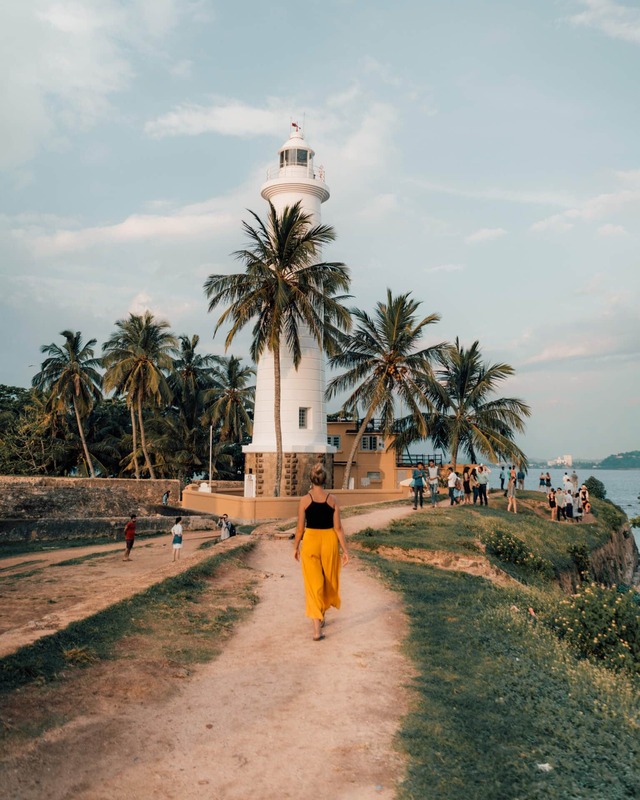 The lighthouse is iconic to Galle Fort. From there, walk around along the seaside. 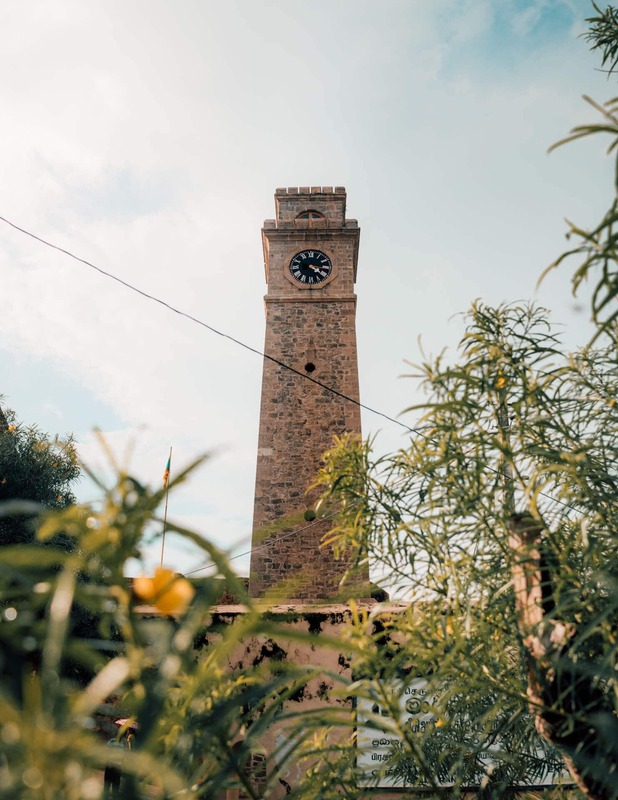 Walk to the northwest side of the Fort where you can see the Clock Tower. That side is the connection between Galle City and Galle Fort. It’s probably a 2km walk around the fort. Let’s take a moment to relax after this walking day in Galle Fort. Sunset is the time that locals gather and see the sun disappearing in the sea. It’s beautiful to see that so many different religions can have fun together in this country. And after this full day of walking, shopping and enjoying Galle Fort, it’s now time for the most important time of the day (if you ask us). Dinner time! Plenty of choice in the Fort! Delicious and cheap Sri Lankan food, the best part is their roof terrace. TripAdvisor page. Go here for Sri Lankan food and probably the best food in Galle Fort. Oh and this one is cheap! TripAdvisor page. Not into Asian food tonight? Go and grab a great burger at Rocket. These burgers were the best we had in Sri Lanka. TripAdvisor page. The most expensive but also another type of food. Turkish or middle east food that is super tasty! TripAdvisor page. Arranging a taxi at the location will usually get you high prices. PickMe is an Uber-like service for long distances. Their prices can be directly calculated from their website. 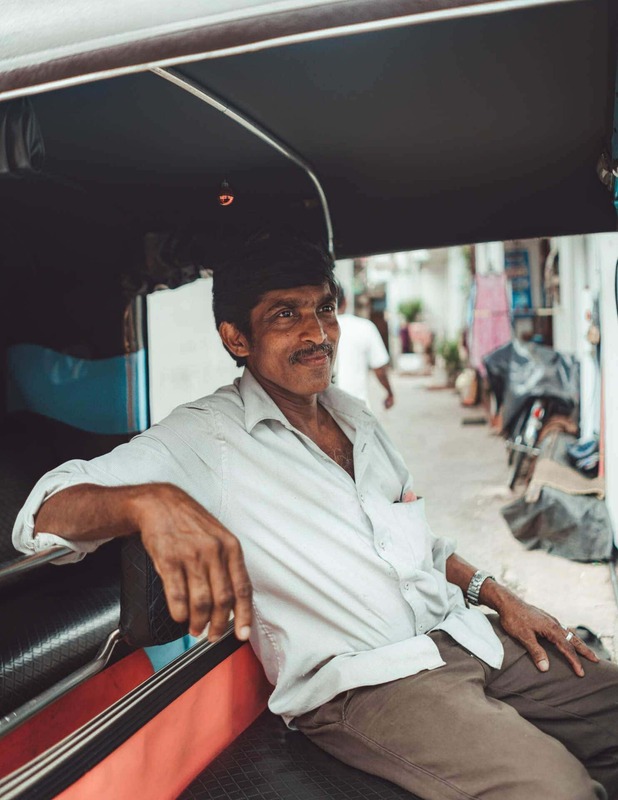 From Colombo Airport to Galle Fort you will pay around $45 dollar for a 3-hours drive, English speaking driver, new car with aircon, and pick up from the airport. ➳ Discount! Use the discount code SALTYTAXI while booking your ride. The most rain in Galle falls between May and September. The absolute best month to be in Galle is in February. Galle Fort really owns some beautiful places to stay in for a few nights. We got you a $15 discount at Booking.com when you book through this link. 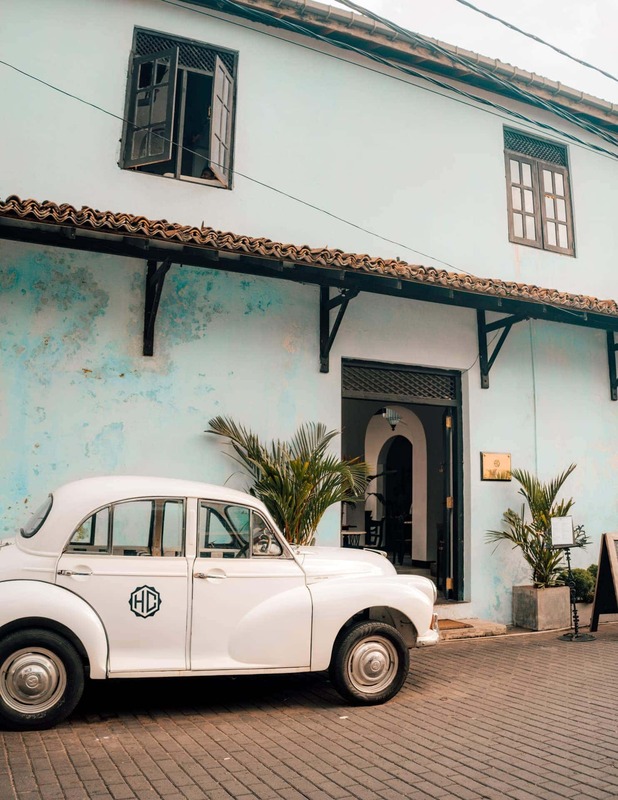 This beautiful hotel is located in the center of Galle Fort. A unique place to stay!